Friday on a Monday gets straight to the point. Highly energetic feel to DJ set in order to uplift you any day of the week. Karin Bossman introduced herself to the music public in 2010. Soon after she joined Female’s’Cream with whom she performed and organized various venues across Slovenia. 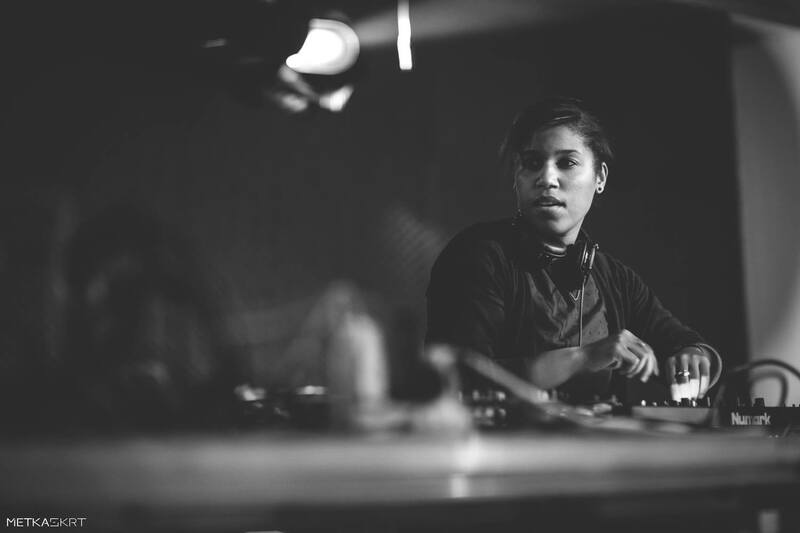 Her energetic sets usually include deep, tech and progressive rhythms. In 2017 she was voted DJ of the year by club goers of Ljubljana’s Club Tiffany. You might have heard her already performing in Slovenian & Croatian clubs.